Please, fill in the form below to order your FREE brochure. Are you planning to book a cruise holiday in the next 24 months? What type of holiday would you normally take? Tick all that apply. How much per person did you spend on your last cruise holiday? Do you normally book your holidays via an agent or direct with a cruise line or operator? How often do you go on a cruise per year? Which of the following cruise lines or operators have you holidayed with in the past 24 months? Would you like to receive newsletters from World of Cruising Magazine? 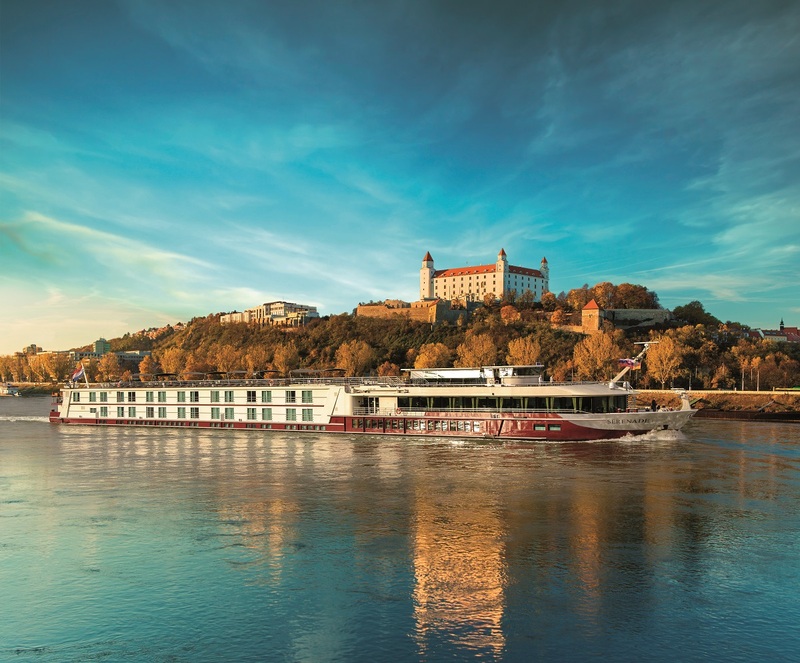 Would you like to receive subscription offers from World of Cruising? What type of cruise holiday are you interested in? Which of the following regions are you interested in going to? Would you like to receive a FREE Titan Travel brochure? Only one brochure per individual can be requested. Any personal information that you provide to World of Cruising and Luxury Travel Ltd will be treated in accordance with current UK Data Protection legislation, and will not be disclosed to a third party without your consent. By ordering the brochure, the winner agrees to participate in such promotional activity and material as TUI AG Group and World of Cruising may require. World of Cruising reserves the right to amend these rules at any time.